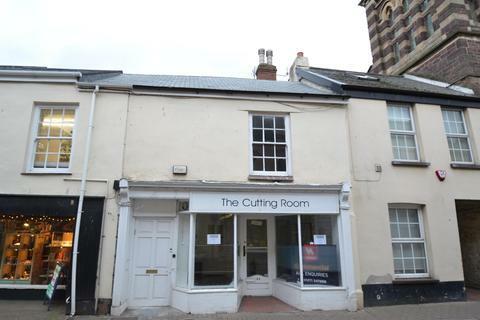 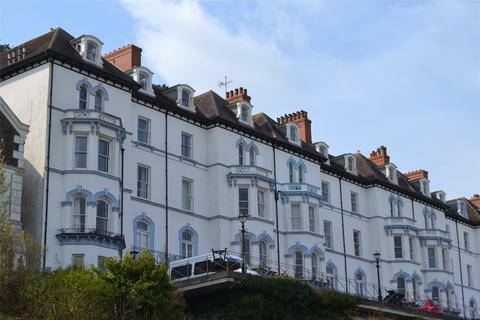 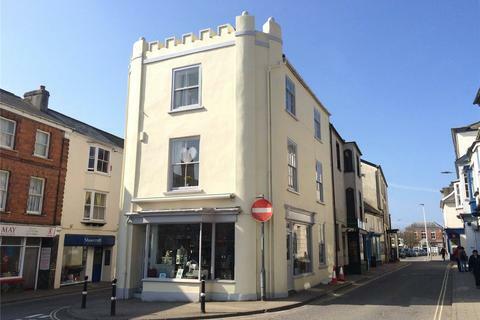 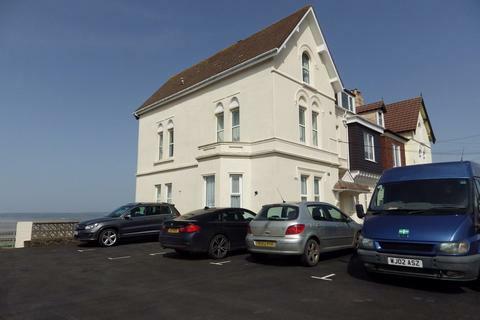 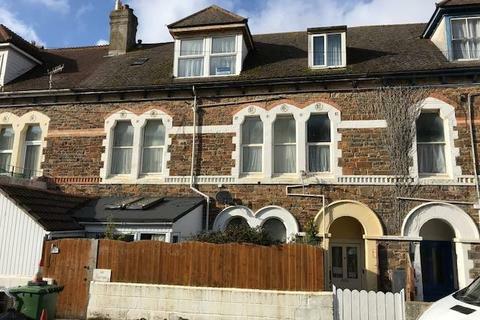 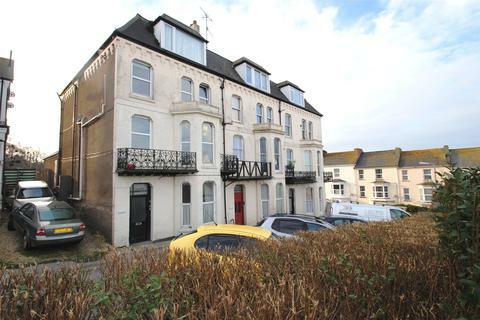 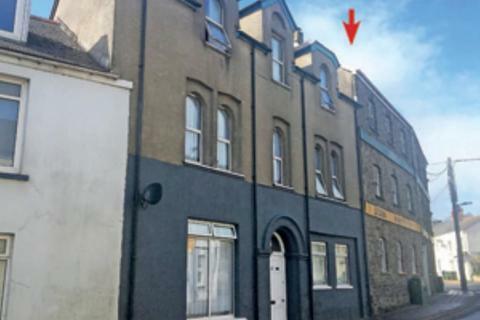 Spacious 2 bedroom ground floor apartment in a Victorian building with parking all located within easy reach of Ilfracombe's town centre and its retail and leisure facilities. 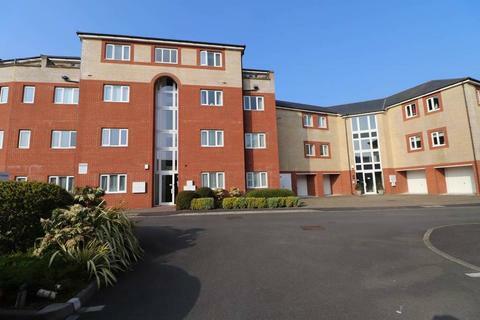 A well maintained and well presented 2 bedroom first floor apartment situated in the sought after Chambercombe Area on the outskirts of the town having excellent views at the rear elevation towards Hillsborough, the Bristol Channel and the Welsh Coastline. 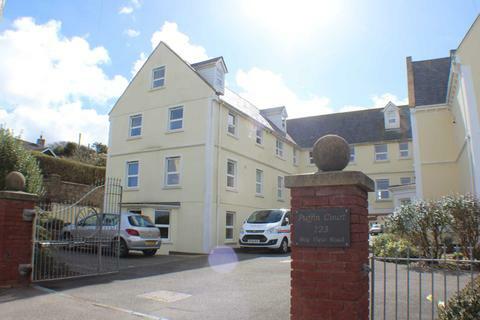 A Well Presented 2 Double Bedroom First Floor Apartment Enjoying Some Coastal Views with Open Plan Kitchen/Living/Dining Room, Family Bathroom & Master En-Suite together with uPVC Double Glazing, Gas Fired Central Heating and Residents & Visitor Allocated Parking. 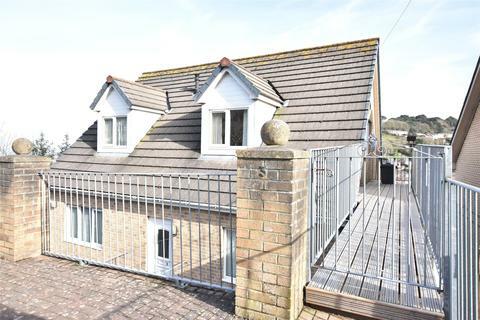 No Onward Going Chain. 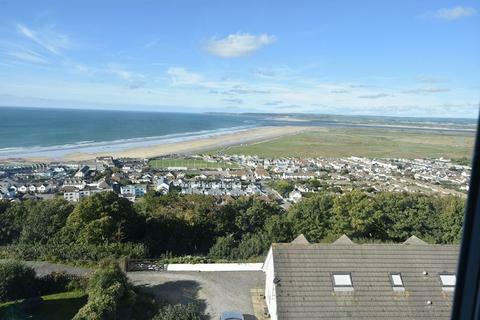 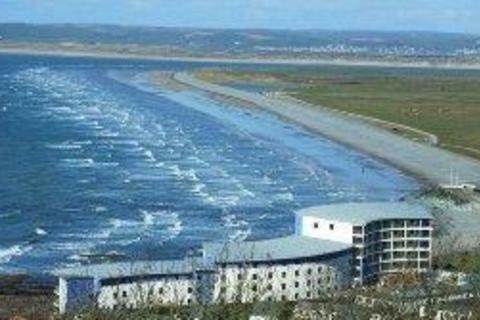 Enjoying breathtaking views over Westward Ho!, Northam Burrows and towards Saunton Sands a well presented 2nd Floor 1 bedroom Flat with UPVC double glazing and Economy 7 heating with an allocated parking space. 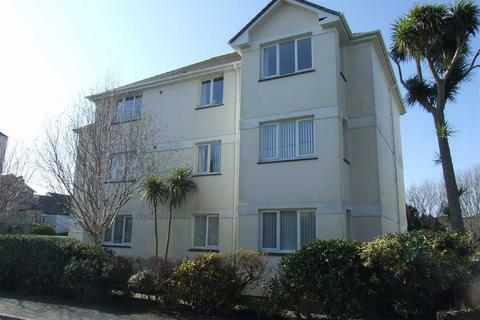 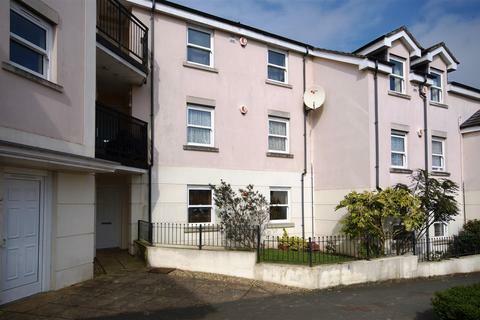 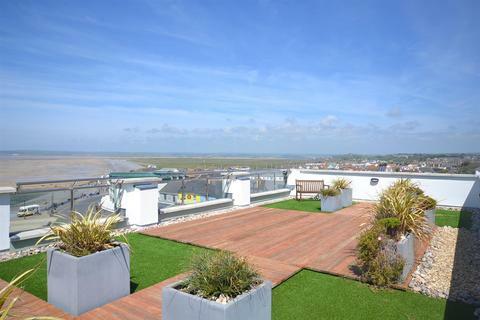 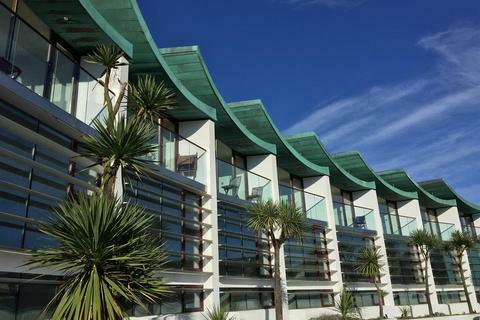 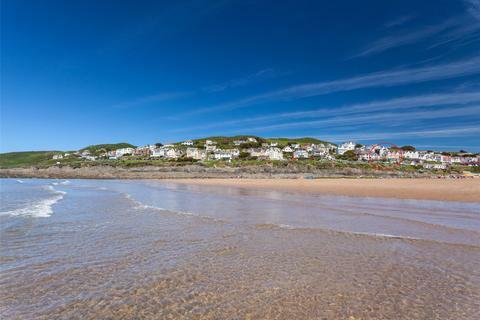 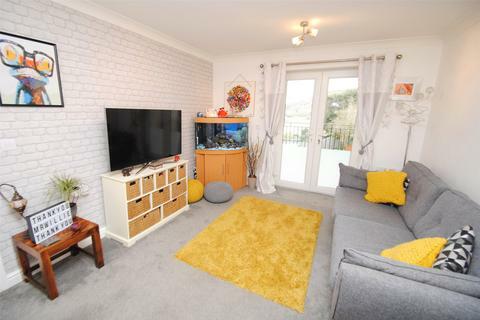 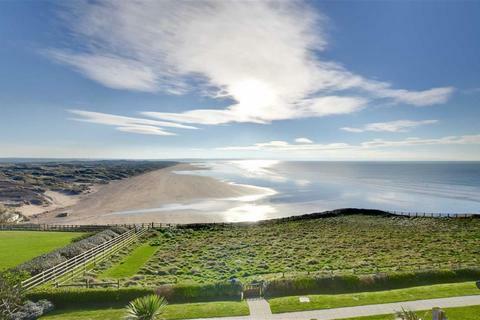 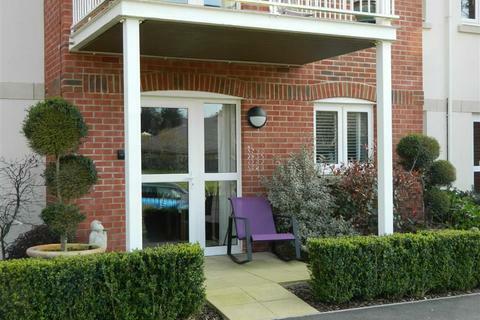 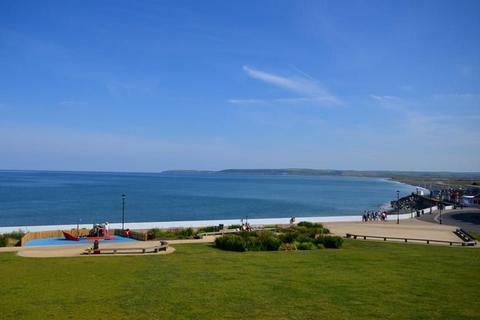 2 bedroom apartment for sale - Kipling Terrace, Westward Ho! 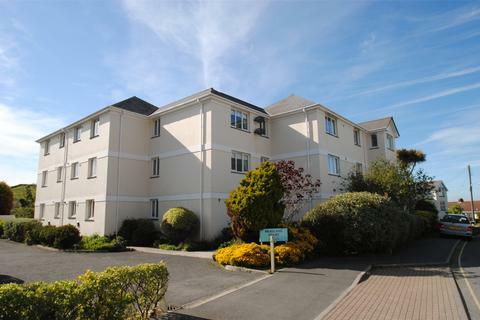 A luxurious 2 Bedroomed Purpose Built Apartment with fabulous riverside & parkland views all within a highly convenient position minutes from Barnstaple's shopping centre.